Treat Yourself To An IPL Treatment This Spring! Spring is full of exciting holidays and events, including Easter, Mother’s Day, graduations, and weddings. It’s a time of love, laughter, and lifted spirits as the flowers bloom and baby animals are born. Celebrate all spring has to offer by treating yourself to a light therapy treatment that will leave your skin glowing! At Kallgren Dermatology Clinic, we’re offering a seasonal special on intense pulsed light (IPL) therapy to help you look and feel your best this spring. IPL is a gentle light therapy that our Boulder dermatologists use to treat wrinkles, fine lines, age spots, sun spots, and unwanted hair. Feel confident this spring and say goodbye to rosacea, broken blood vessels, varicose veins, birthmarks, and more with our discounted IPL treatments! This April and May, we’re offering a sweet discount on our IPL treatment packages, which normally cost $1,050. Make an appointment with us this spring to get the same three packages for just $900 — that’s a $150 savings! Plus, we’re also offering a free photofacial with every IPL treatment, which enhances the effectiveness of this treatment for beautiful, radiant skin. This offer is effective from April 1 through May 31, and all IPL treatments and photofacial packages must be completed by January 1, 2020. Book your IPL treatment with us! In addition to our discounted IPL treatment packages, we’re also offering 25% off regular price ZO Skin Health and Revision Skincare products for patients who purchase them on the same day as their cosmetic procedure at our Boulder location between March 1 and April 30. This discount is valid with the purchase of our IPL treatment package, as well as BOTOX®, Dysport®, laser treatments, and Juvederm fillers, while supplies last. Save on ZO Skin Health® and Revision Skincare® products! 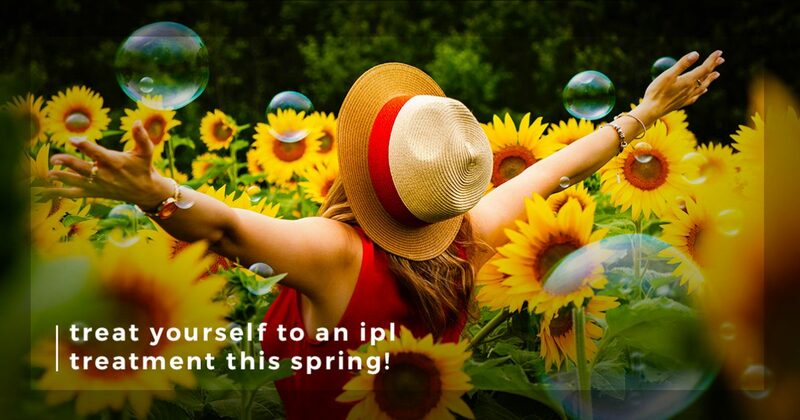 Save On IPL Treatments & Skincare Products This Spring! At Kallgren Dermatology Clinic, our team of dermatologists are highly trained and experienced in many different skincare treatments and procedures, including IPL therapy. IPL therapy is a non-invasive, painless treatment that uses light to penetrate through the first layer of the skin (called the epidermis) to reach the dermis, where it disperses uneven pigment, hair follicles, and varicose and spider veins to improve the appearance of the skin. Feel free to contact us with any questions you may have about IPL therapy or any of the other dermatology treatments we offer. Looking to get your skin spring and summer-ready? Book your appointment today to take advantage of our seasonal special on IPL treatments through April and May!